Find out what you can expect before, during and after your session. Get answers to your most common questions about your upcoming QHHT® session. Find out what others are saying about their QHHT® session. 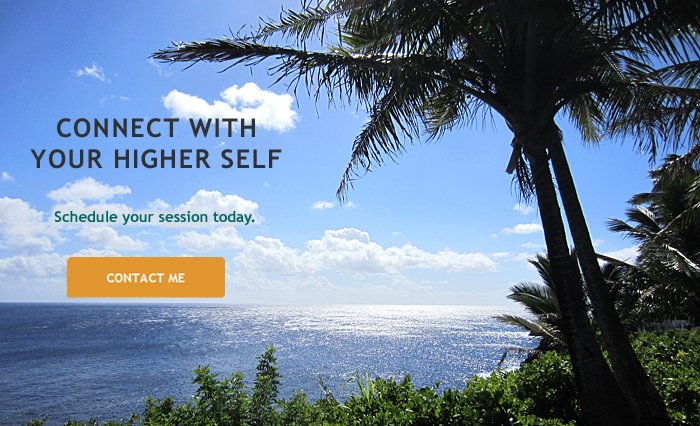 Quantum Healing Hypnosis Technique℠ (QHHT)® is the process of communicating directly with your Higher Self using a breakthrough past life regression method developed by Dolores Cannon to facilitate emotional and physical healing. As a Dedicated Level 2 QHHT® Practitioner, I can help you heal your physical and emotional pain which may be caused by past life trauma.